Chevy Monte Carlo SS Archives - Muscle Cars Zone! Monte Carlo SS Chevy On 24” Wheels Hitting The Dragstrip! 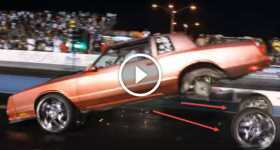 1986 Chevrolet Monte Carlo STOLEN From School Parking Lot! The Best Day At The Goodwood 2017: Brabham BT46B, Porsche 917/30 & Many More! 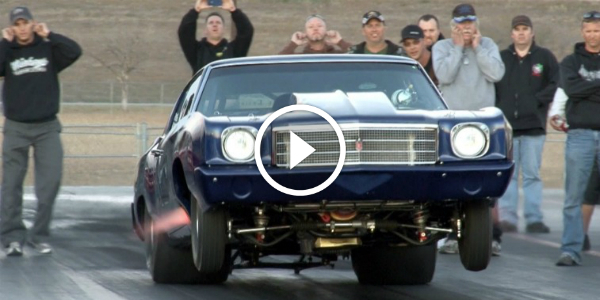 Chevy Monte Carlo Blows The WHEELS OFF On The Drag Strip! 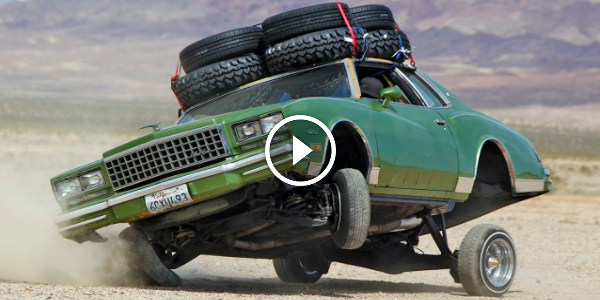 1980 LOWRIDER MONTE CARLO With A HYDRAULIC SUSPENSION! 1970 Chevrolet Monte Carlo To Hit Your Ear Drums Hard On The Drag Strip! 1972 Chevrolet Monte Carlo “Triple Black”! Must See This! 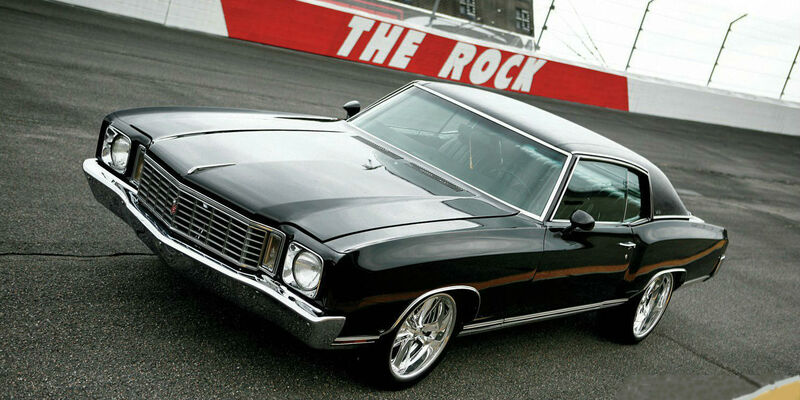 Fast and Furious 1971 Chevrolet Monte Carlo on Sale for $14,998!